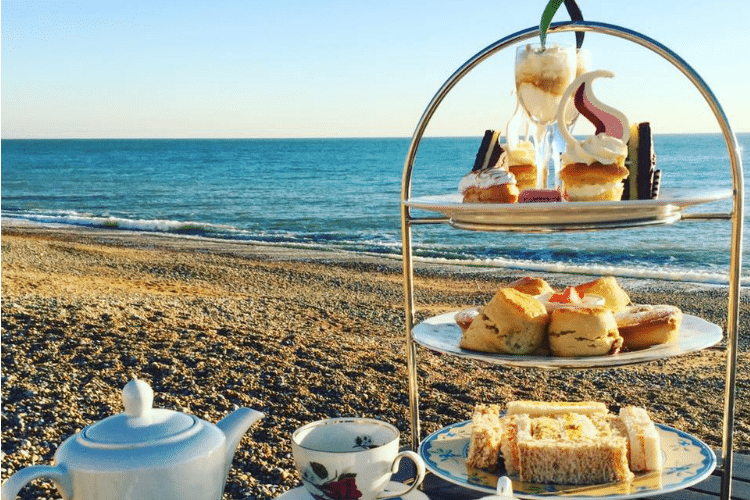 Fancy a spot of afternoon tea in Brighton or Sussex? Afternoon tea for most is a special treat usually and in Brighton we have some wonderful afternoon tea options to tell you about. From decadent grandeur at some of the city’s best hotels to boutique tea shops serving the most delectable selection of cakes. Afternoon tea isn’t just about the cakes either – there are now afternoon fish teas available as well as the other variations on this British classic. It doesn’t just have to be tea and scones! The Hilton Metropole in Brighton has long been a mark of excellence for service, grandeur and quality, what better place for a decadent and luxurious afternoon tea? 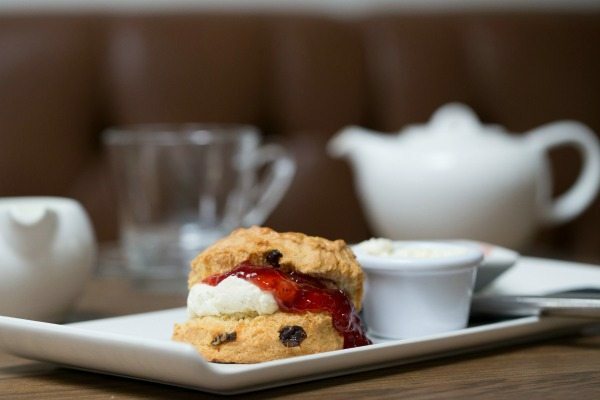 The Hilton Met has been serving cream tea for over 125 years and still celebrates the traditional set of sandwiches, scones and cakes prepared to the exacting standards of the Metropole’s head chef. 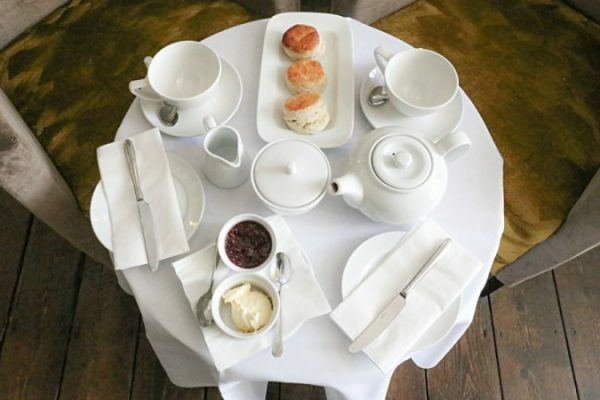 For those wishing to make a little break from tradition you can opt for prosecco or champagne with your tea, and for those whose dietary requirements might impede their enjoyment, there is a gluten-free cream tea and high tea option. 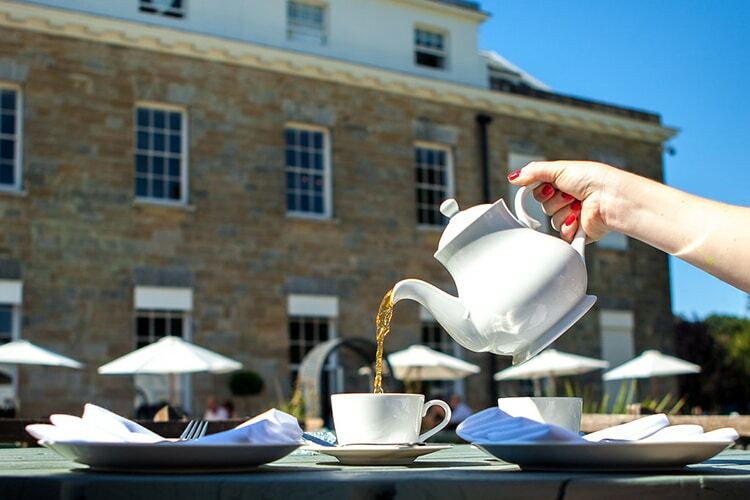 We can’t think of anywhere we would rather enjoy a spot of afternoon tea than at GB1. 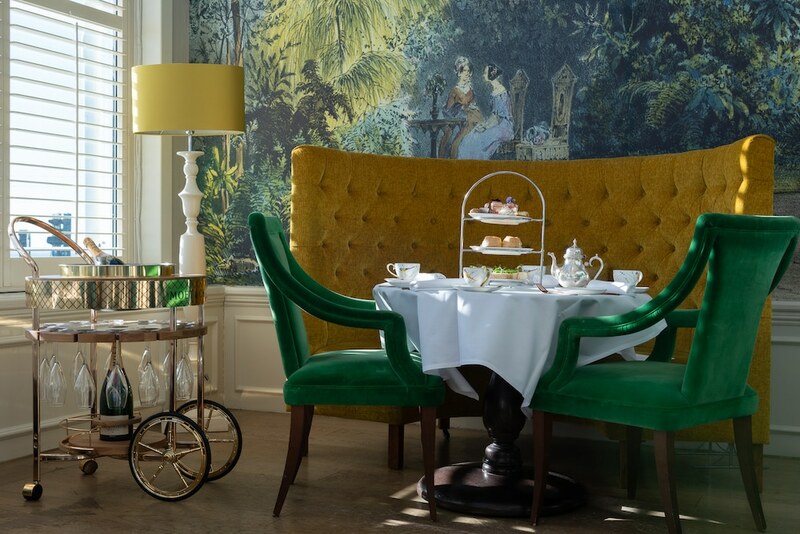 Seated in a sleek and stylish Victoria Terrace overlooking the sea, you can enjoy five types of afternoon tea. To step away from the norm, try their seafood afternoon tea comprising of seafood such as fresh crab, treacle-cured salmon, Poole Bay oysters, and Keta caviar (served in the GB1 restaurant). For the G&T fanatics amongst you try the Brighton G&Tea, showcasing local artisan gin served with traditional sweet and savoury treats. For a little extra luxury, opt for the Moet Moment afternoon tea, where you can enjoy a glass of Moet alongside your scones! For those who think afternoon tea alone is fancy enough, traditional tea’s are served too. Find out more here. 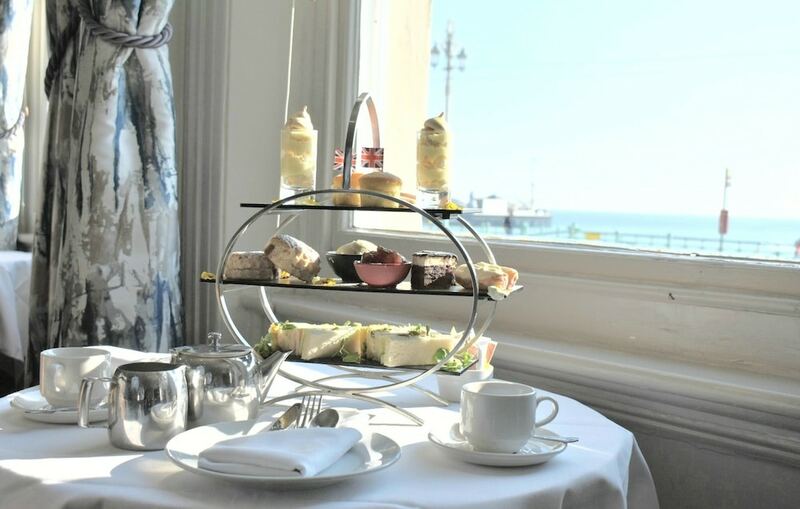 The Wardroom at The Old Ship Hotel in Brighton is the perfect seaside spot for Afternoon Tea. 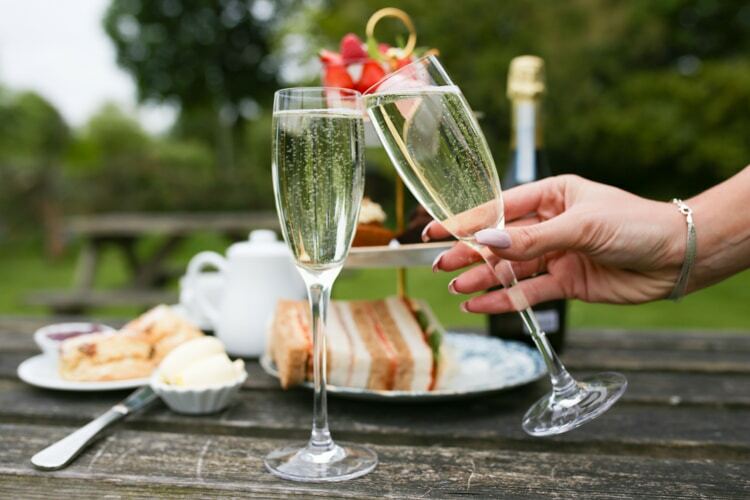 They serve a variety of options including Cream Tea, traditional Afternoon Tea and, for a little added class, there are options which include Prosecco or Champagne. There is tea for everyone’s taste with seven different choices available and coffee for those who prefer a little more of an afternoon caffeine kick. Their outside space is also a splendid spot for a bit of alfresco dining in the summer time, looking out over Brighton’s gorgeous coastline sipping tea and enjoying delicious sandwiches. The award-winning Jetty hotel and restaurant has opened its door on Brighton’s Kings Road in an 1850’s period building with views over Brighton’s pier. 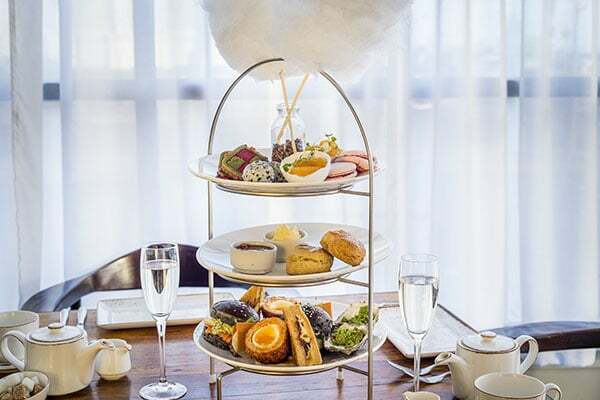 Boasting spectacular panoramic views across Brighton’s iconic seafront and just moments from the bustling Lanes shopping district and British Airways i360, a great spot for an afternoon tea! The restaurant features stylish and chic décor, with tasteful banquette seating, sleek marble surfaces and bespoke lighting features, creating a fantastic ambience. Served daily you can find the menu here. 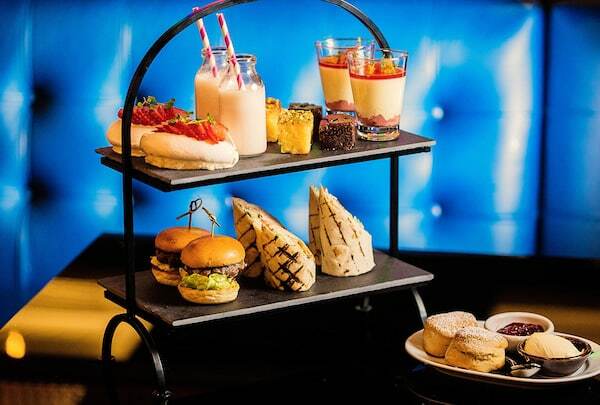 Served in the Chez Mal Lounge at the Brighton Malmaison, it is the ideal setting for a classic afternoon tea. With the best views of the marina, it’s a setting made for the great British tradition. The Chez Mal twist on the afternoon tea includes chipotle chicken & avocado wraps, salted chocolate brownies (GF), frozen summer berry smoothies and many more delights to feast on with speciality teas to choose from. You can opt to have champagne or a cocktail at an additional cost. And not forgetting you can enjoy your afternoon tea overlooking the sea on the ship-shaped outdoor terrace! Vegetarian giant, Terre a Terre serve up a selection of delicious savouries followed by two tiers of sweet. Forget cream cheese and cucumber sandwiches, Terre a Terre use this menu to show off and prove just how wrong people who say ‘vegetarian food is boring’ are. 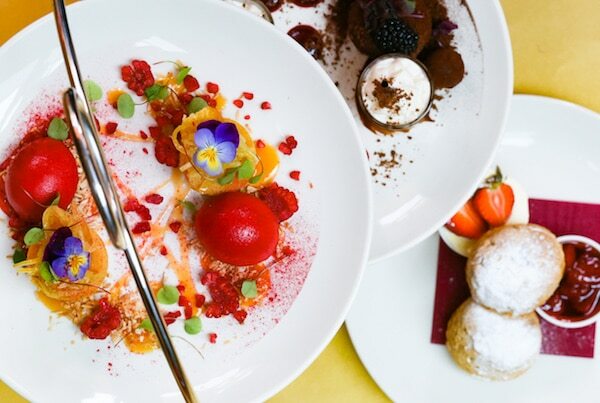 Like the Terre Tapas, the afternoon tea and cream tea demonstrate the level of innovation and imagination that has marked this restaurant out as one of Brighton’s most celebrated. Vegan and gluten free teas are also available. 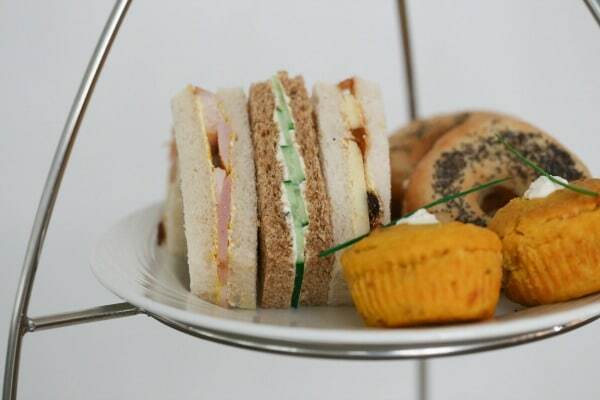 Check out the full afternoon tea menu options. New from February 2017, The Salt Room launched its Afternoon Tea menu – a chance to relax, enjoy a range of savoury and sweet treats along with a pot of Jing tea or Roasted Bean Co. coffee. A selection of Afternoon Tea treats with the savoury element picking up naturally on their fish and shellfish menu for which they are famed, the menu is likely to change based on what is caught that day – what remains consistent is the quality. Not really a tea, but too wonderful not to mention is the Taste fo the Pier, sweet sharer for two, Pier inspired, The Salt Room engineered, to give you a top quality take on the 99, candy floss and edible pebbles. 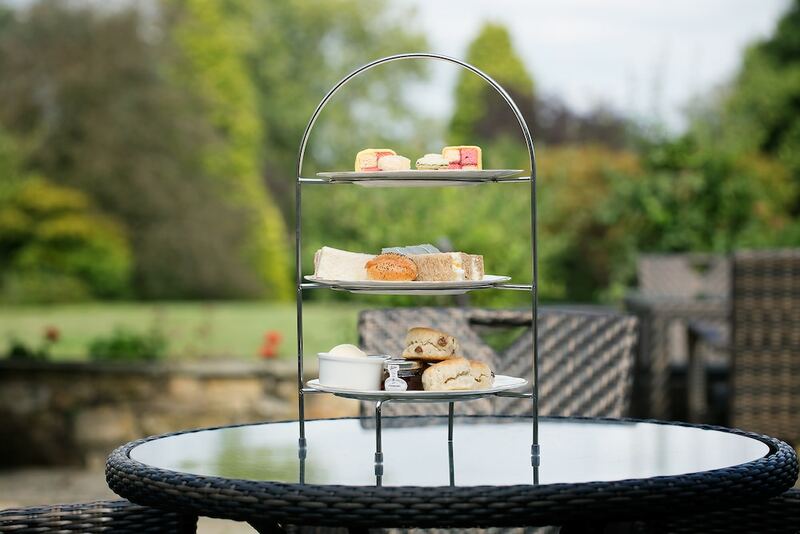 Perfect for sunny days on the patio overlooking the landscaped gardens, or in the conservatory or lounge on less clement days Ghyll Manor offers afternoon tea from noon until 5pm daily. The tea is the traditional three tiers of fruit scones, sandwiches, cakes and pastries with tea by Brighton’s own Hoogly Tea Co., or for a little extra you can celebrate with a glass of Champagne too. Drive a short way out of Brighton towards Horsham and you’ll stumble across the distinctive Crabtree Pub in Lower Beeding. Whatever you do – make sure you’re hungry as from 10am they serve coffee and cake, all made by their talented pastry-chef in the outhouse next to the pub. Afternoon tea is also available and in good weather you can enjoy it outside in their lovely garden. 10 minutes outside Brighton, tucked away in the Sussex countryside you’ll discover The Glass House restaurant located at Wickwoods Country Club, Hotel & Spa in Albourne. Set in beautiful West Sussex woodland, enjoy a delightful Afternoon with Tea, Scones, Finger Sandwiches, Homemade Cakes & Petits Fours. Dress-code is smart. One of the original boutique venues in Brighton. 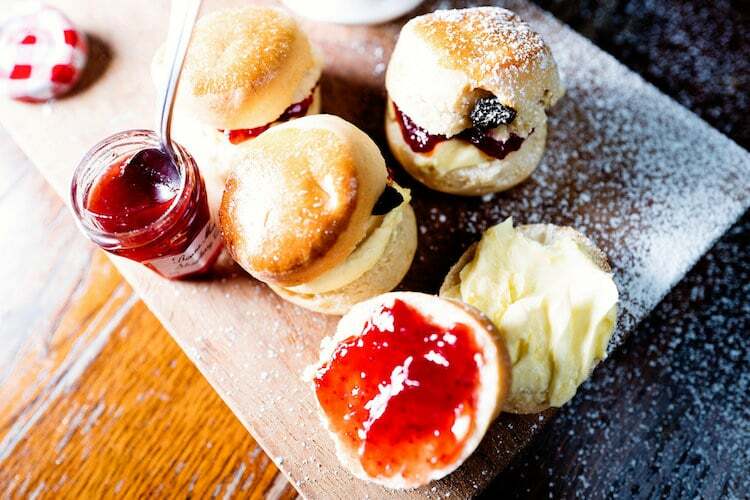 Afternoon tea is served daily 3-5pm and if you haven’t been to Hotel Du Vin before then you must go. 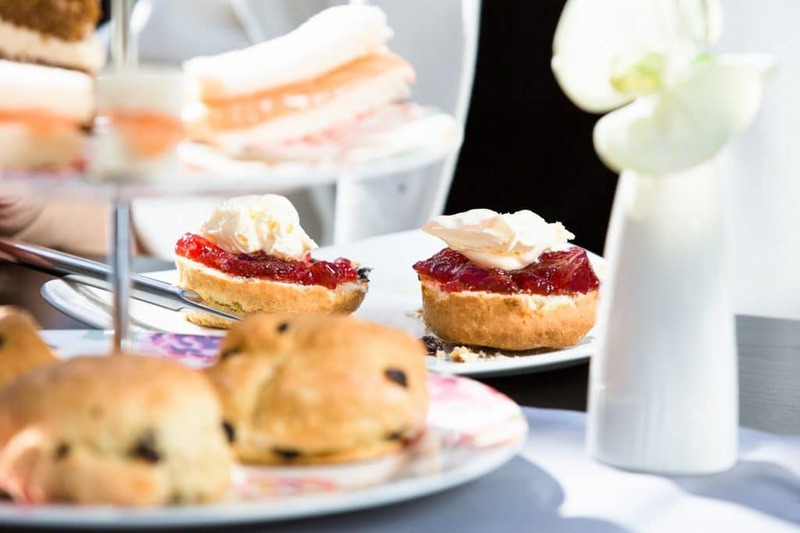 Afternoon tea options include their cream tea, their traditional afternoon tea and a champagne afternoon tea and putting the g into tea, a gin tea. Situated in the Brighton Marina, The Cherry Tree is a little treasure chest of brunchy options and of course – cake. 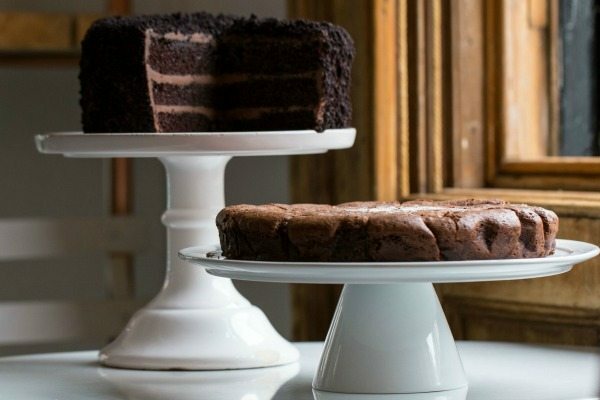 All of their cakes are made on site and include some gluten free and vegan options. All ingredients are locally sourced and they try to support other Brighton businesses, buying all bread and morning pastries from The Flour Pot Bakery and serving coffee supplied by Small Batch. Limes serve a full range of teas and coffees from Tuesday to Sunday and also display a handsome array of fresh cakes and scones on their counter. 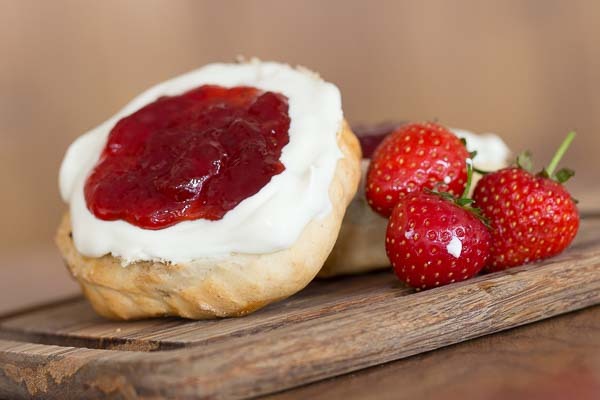 Their Coffee & Cake deal is an affordable treat, but they also offer cream teas and an impressive full afternoon tea, including finger sandwiches, cake, scone with cream & jam, and a pot of tea. Taking Brighton by storm, the Flour Pot empire is steadily growing and it’s all down to the exceptional quality of the produce. Stop off in Sydney Street for a sit-down and a cup of tea, and why not try one of their delicious cakes whilst you’re at it. As you would expect from a bakery everything is made fresh that day. 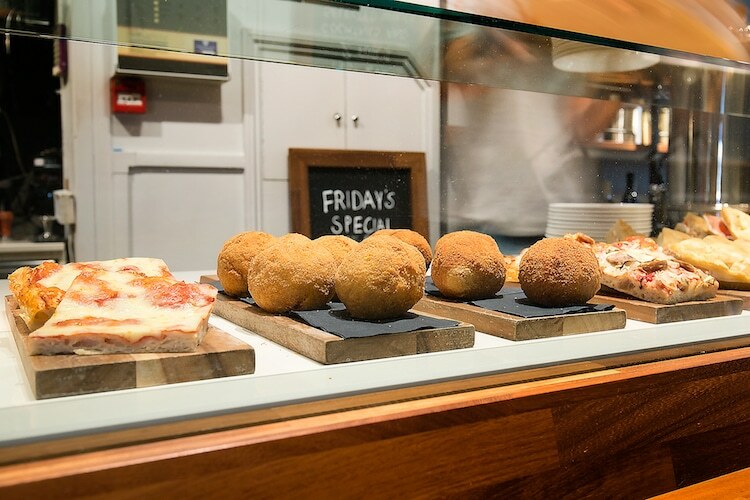 The Coffee Break, by Edendum showcases the very best of Italian and Sussex produce. Enjoy Drip Filtered coffee by Blend and Brew or expertly crafted teas from mixologists Bluebird Tea co. whilst all the cakes and pastries are made fresh and in-house with South Downs butter and Sussex milk. For your savoury tier there are focaccia sandwiches, pizza slices and daily specials, all served up by friendly staff in this comfy contemporary cafe. Blanch House is a hotel and private dining venue situated off the seafront in Kemptown. If you’re after a bit of a classy setting then this is your place, enjoy homemade scones and jam in a classy and relaxed environment – champagne options but highly encouraged! For an afternoon tea with a wonderful twist, the Brighton Regency Routemaster is a must. The vintage bus dating back to 1965 has been decked out with a wonderful luxury tea room on both floors and is fully operational. Tea tours are around an hour and a half long with a variety of tea options including gin tea, prosecco tea and a children’s option. Brought to you by the acclaimed bakers behind Baked in Hove, the Tea Tours are not only novel but delicious! Tea Top Tip: The bus is available for private hire too! Metro Deco fits right in in the quirky area of Kemptown. Mixing eccentricity with vintage, Metro Deco is a lovely place to have afternoon tea and just while the hours away. Described as ‘a storm in a 1930’s teacup’ it certainly allows you to step back in time a little and imagine times gone by. For a bit of luxury why not have your afternoon tea with a glass of bubbly. Tea Top Tip: A glass of bubbly! Tucked away in Pool Valley is the oldest tea shop in Brighton, the Mock Turtle. It’s a cosy little place which specialises in afternoon tea, giant doughnuts and homemade meringues! Great after a brisk walk on Brighton seafront. Warm and welcoming, if you find a favourite tea from their selection, you can buy some to take home. Cakes are homemade on a daily basis. All served on Blue Willow china. Tea Top Tip: Central, popular. Get there early. This hidden gem is located opposite Tesco’s on Church Road and is filled with sweet treats and delights. Treacle and Co consider themselves ‘a pioneer in the world of exceptional quality cakes with a nostalgic feel.’ They only use local and organic ingredients where possible and have a strict ‘no microwave’ policy. Serving breakfast, lunch, afternoon tea and whole homemade celebration cakes. Tea Top Tip: Possibly the best cakes in Hove.